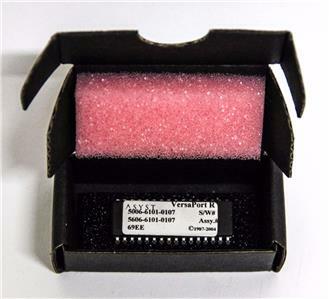 Condition Details: This item is NEW in its original packaging! 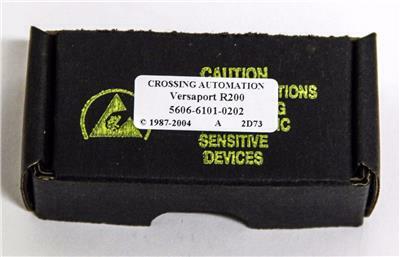 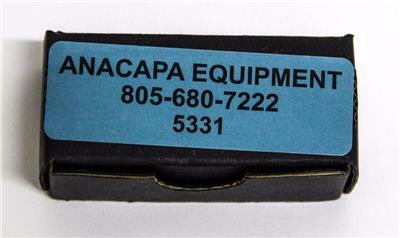 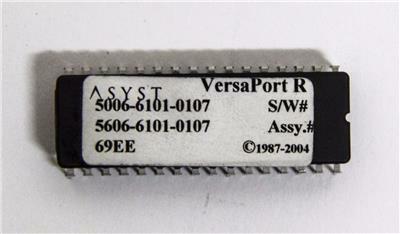 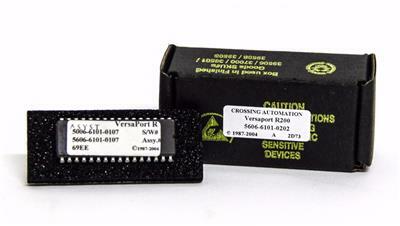 Description: New crossing automation PC board part for a versaport R200. 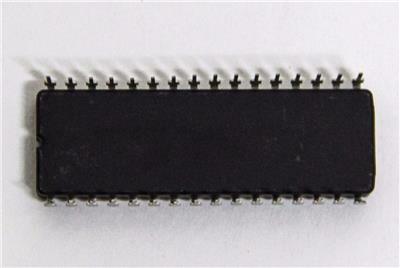 This is a new item in origional casing.